Holding his nerve and completing the last stage, Austrian Matthias Walkner did exactly what he needed to do to win the 2018 Dakar Rally. 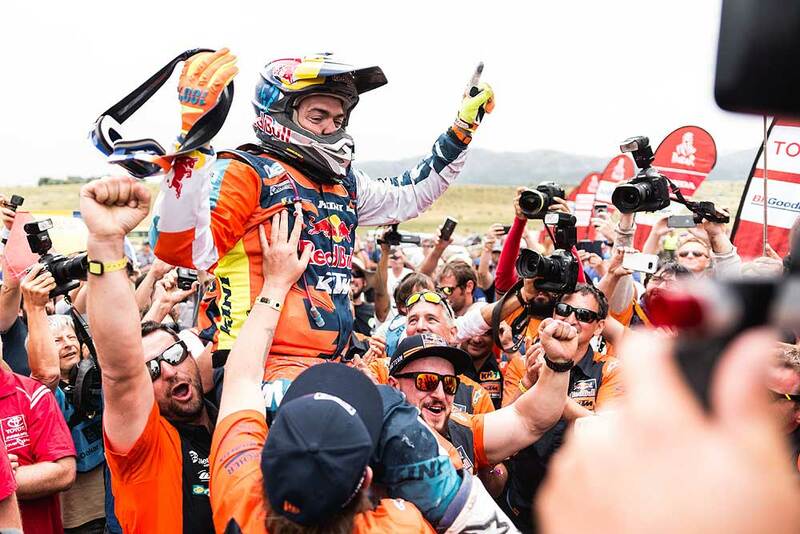 This victory, the first for an Austrian rider in the motorcycle class, is the 17th in a row for KTM, who have won each and every edition of the Dakar since the rally moved to South America in 2009. Walkner has unquestionably put in a champion’s performance at this year’s event. 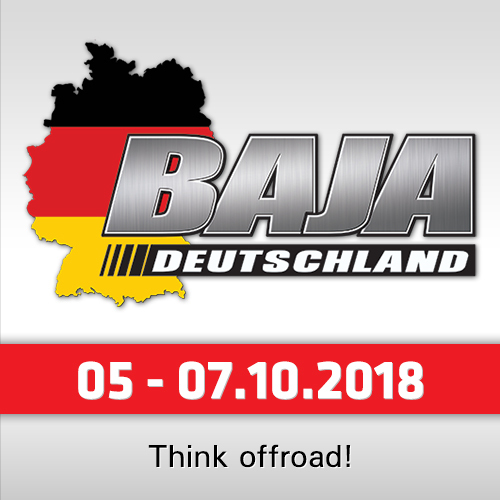 The former FIM Cross-Country Rallies World Champion has ridden intelligently from the very first stage, finding the right balance between out-and-out speed and error-free navigation. 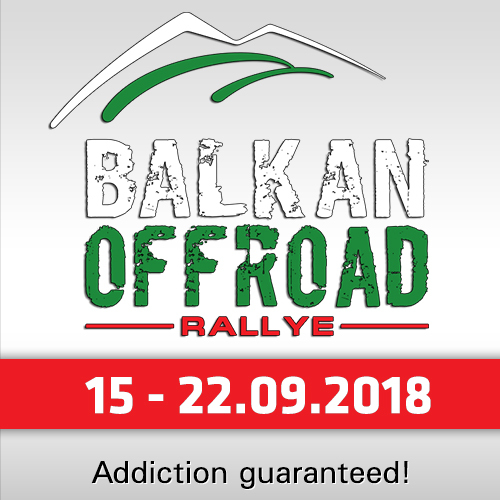 Stage 10 was again a game-changer in the rally with Walkner ending the day with an almost 30-minute advantage over his nearest competitors. "It’s unbelievable - I can’t describe how it feels," said Matthias Walkner in the finish. 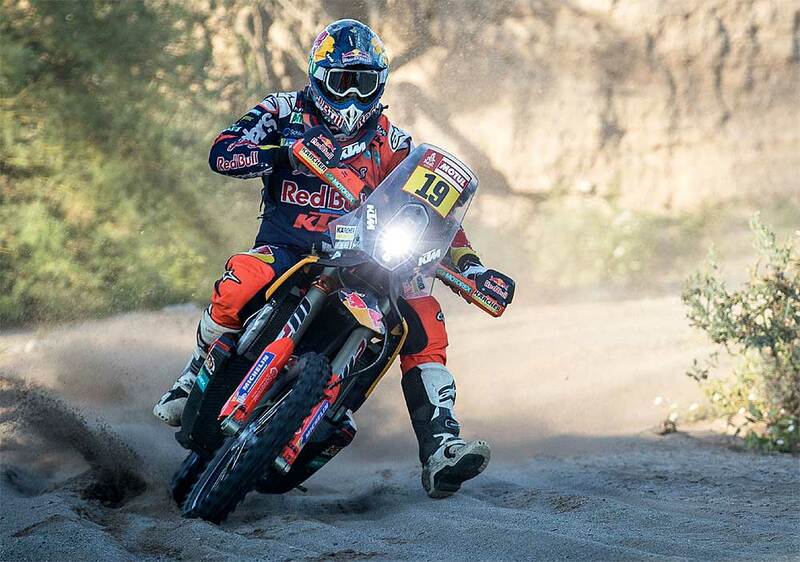 "This year’s Dakar has been so difficult, easily the toughest rally of my career. Navigation has been tricky pretty much every day. At the beginning of the race, all the top guys were so close with not much time between us. I just tried to keep on doing well each day without making any mistakes." Teammate Toby Price from Australia did everything he could to close down the gap on the riders in front of him. 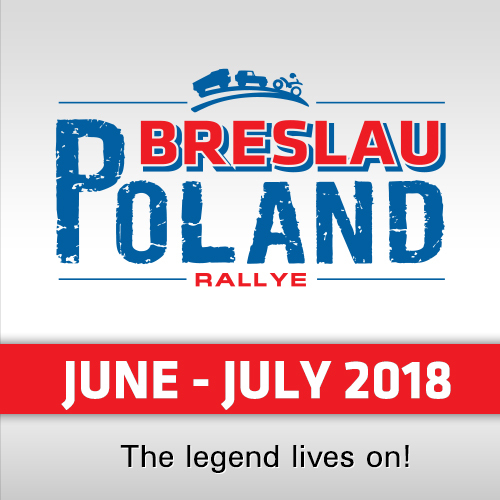 Playing catch up following an unfortunate navigational error earlier in the rally, Price’s speed in the final stages of the event have been phenomenal. His result secured 3rd place in the overall standings, an amazing feat considering the 2018 Dakar is the Australian’s first competitive outing since injury forced him out of the 2017 event. "The final stage is over and it went really well," the Australian reportes. "I’m happy to get to the finish line, that was always the main goal right from the start. To finish the Dakar is an achievement in itself, to come away at the end of this year’s race with a podium is unbelievable, especially after the year I’ve had. The whole team have come together and worked so hard, none of us could do it without them. I’ll concentrate on the 2018 season now and try to get a little stronger and come back here next year looking for the top-step." Similarly to his team-mate, Antoine Meo’s 2018 season has been plagued with injury. Coming into the Dakar the Frenchman’s goal was simply to get to the finish. Two stage wins and a successful rally later, Meo has placed an impressive 4th overall, a great achievement considering the difficulty of this year’s event. "I am so happy to complete the race in one piece," said the Frenchman. "I had a couple of crashes this year but nothing too bad. I’m happy with how things have gone and would like to thank the team for getting us through it this year." Spanish rally-lady Laia Sanz never ceases to impress. Despite two big crashes on the closing stages of the race, she gritted her teeth and kept on going. 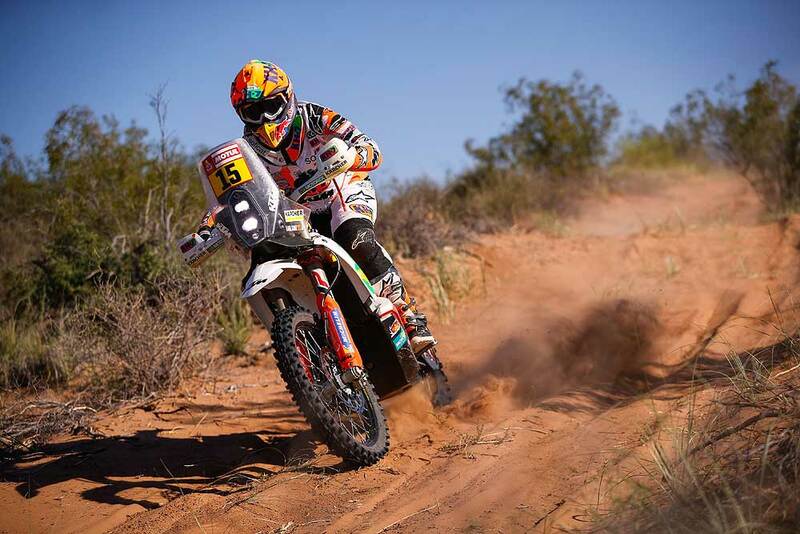 Always close to the top-10, Laia eventually completed the Dakar in 12th overall. The multiple world champion, was over the moon with her performance. "I am so happy to get to the finish, I am really pleased with my position too – it has been a very tough rally," Laia said after the rally. "I had two big crashes, which luckily didn’t cause too much damage to me or the bike. I am exhausted now but feel good because I am here, safely at the finish. I want to thank all the team for their help and now it’s finally time to relax."